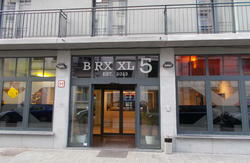 Youth hostel â€œBruegelâ€ is at a walking distance from Central Station and the Grand Place. This means easy access to the numerous monuments, museums and attractions of this Capital of Europe. 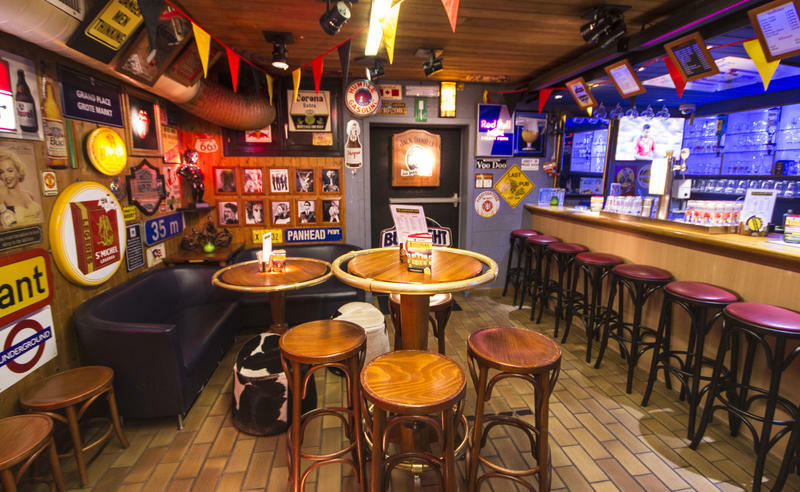 This hostel is famous for its international atmosphere and animated bar. The place to improve your international networking! Brussels is a plenty. Each individual or group can have its custom made program. Donâ€™t miss the many must see touristic attractions, feed your cultural appetite in the many museums, exhibits, concerts and festivals. And donâ€™t forget architecture, with art nouveau treats like Victor Horta. Shopaholics do the Nieuwstraat or the Louizalaan. Or would you prefer bric-a-brac? Then go to the flea-market in the famous popular quarters of the Marollen. 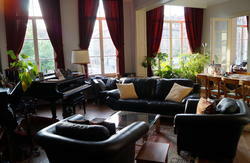 The hostel is within walking distance from the Brussels Central train station.